ImageJ is an intersting Java based image processing application inspired by NIH Image for the Macintosh. It runs, either as an online applet or as a downloadable application, on any computer with a Java 1.1 or later virtual machine. It can display, edit, analyze, process, save and print 8-bit, 16-bit and 32-bit images. 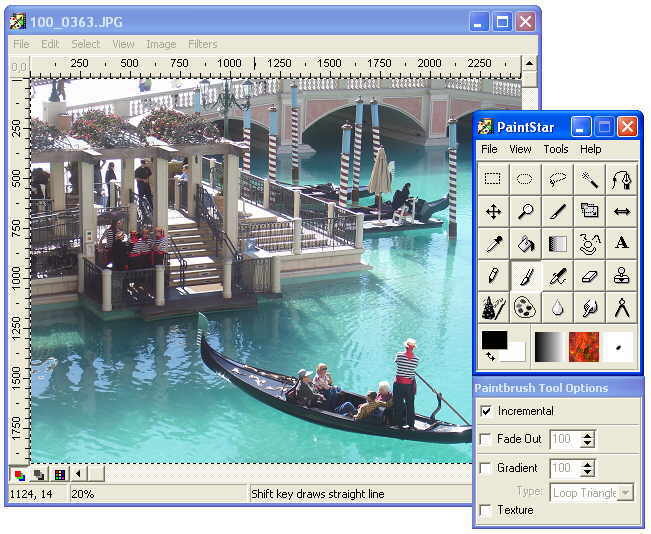 It can read many image formats including TIFF, GIF, JPEG, BMP, DICOM, FITS and "raw". ImageJ for Linux Free Download - we do not host any ImageJ for Linux torrent files or links of ImageJ for Linux on rapidshare.com, depositfiles.com, megaupload.com etc. All ImageJ for Linux download links are direct ImageJ for Linux download from publisher site or their selected mirrors. 1.52g Sep 17, 2018 New Release A text selection in an overlay can be deleted by alt-clicking on it and pressing backspace+delete (on Windows) or command+delete (on Macs). Fixed a bug that caused polygon and polyline selections to lose properties like color, line width and name when a point is added by shift-clicking on an existing point. Thanks to Dave Mason, fixed a bug that caused the File>Import>URL command to not correctly open Hyperstacks. Thanks to Volko Straub, fixed a 1.52f regression that caused getDirectory("") on Windows to return a string ending in "/" instead of the expected "".